Στην Athens Pro Audio υπάρχουν δεκάδες προιόντα με δωρεάν μεταφορικά ανεξάρτητα απο τιμή ! Οι παραγγελίες που λαμβάνουμε πριν τις 14:00 κάθε μέρα, με προιόντα που υπάρχουν σε stock, θα αποσταλλούν άμεσα την επόμενη μέρα. Στην Athens Pro Audio σε πάρα πολλά επιλεγμένα προιόντα μπορείτε να ψωνίσετε με 12 άτοκες δόσεις ανεξαρτήτως τιμής με πιστωτική κάρτα ! Produce and record like a pro with a single-purchase bundle! The core of this package is the AudioBox USB® 96 audio/MIDI interface and award-winning Studio One recording and production software. You also get PreSonus®’ best-selling Eris E3.5 Active Media Reference Monitors and HD7 headphones, allowing you to monitor your work loud and proud or quietly to yourself. Lastly, the M7 dynamic microphone is a superior all-purpose condenser mic ideal for guitar and vocals—and we even included all the necessary cables and a desktop mic stand. No other entry-level recording and production software is this easy to learn and use, yet is capable of creating studio-quality output. Studio One® Artist lets you work quickly and stay focused on your inspiration, offers unlimited tracks and plug-ins, and delivers features not normally found in entry-level DAWs. Access powerful editing tools without wading through menus. 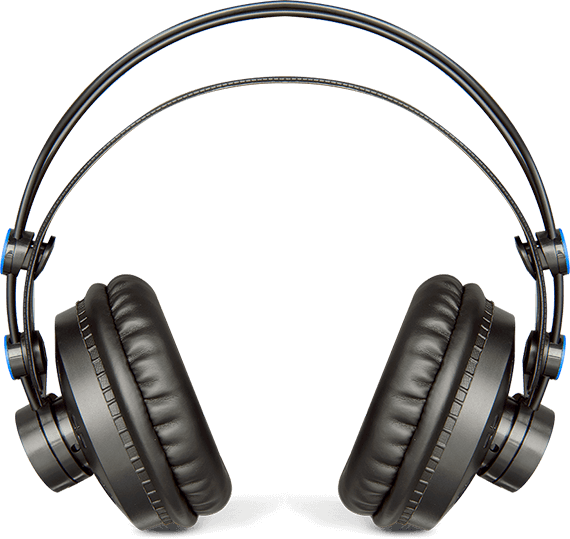 Load and save audio clips, MIDI files, and effects by drag-and-drop. Studio One makes it easy! 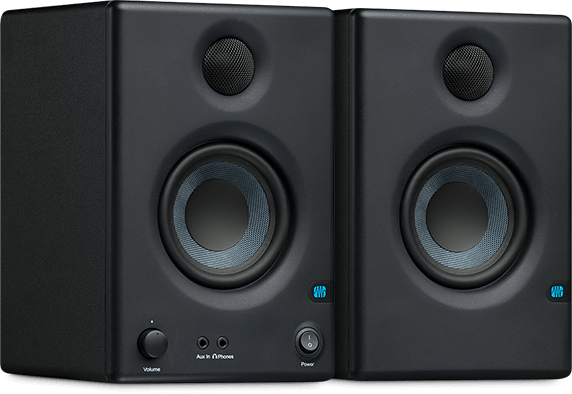 PreSonus® Eris-series studio monitors are used worldwide by audio engineers who need to hear every detail of their recordings. Eris E3.5 employs the same technology as the larger Eris models to deliver studio-quality sound, with a smooth and accurate frequency response. They’re compact enough to fit almost anywhere, but still offer robust I/O—you can connect them to nearly anything. Get your mic collection off to a good start with the M7 large-diaphragm condenser microphone and desktop stand. Condenser mics are the overwhelming choice of recording studio professionals, enabling you to capture musical details, harmonics, and subtle nuances that would get lost with dynamic mics. 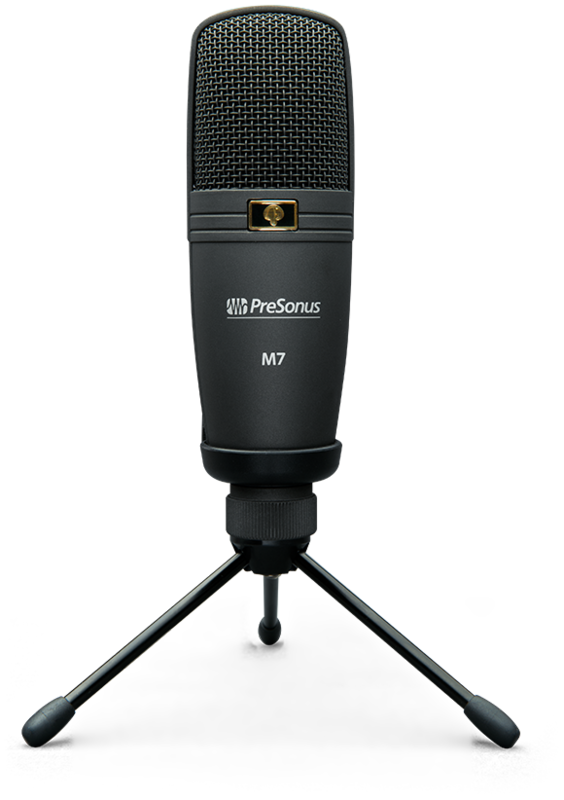 Large-diaphragm condenser microphones, like the M7, tend to “warm up” a sound, making them the go-to microphone for recording vocals and a wide range of instruments. PreSonus’ high-definition HD7 headphones take advantage of a patented, semi-open sound chamber to deliver exceptionally deep low frequencies with a balanced and yet powerful bass punch. Accurate midrange and extended treble response let you pick out the fine details of a mix or track. The lightweight, ergonomic design adjusts to any head size, offering a comfortable listening experience during long recording sessions. Καλώδιο 3m balanced XLR male σε καρφί balanced. Κάντε την παρακάτω πράξη, και βάλτε το αποτέλεσμα στο κουτάκι.